I provide services for individuals, couples, and trauma clients. These are the main areas I focus on, but that doesn’t mean I can’t help you too if you don’t feel like you fit! 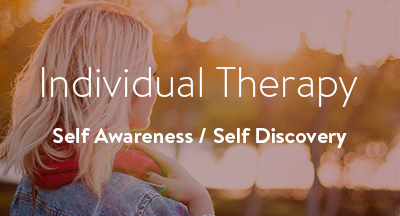 Contact me to find out if my therapy or life coaching is the right fit for you. Choosing the right coach for you is an important decision. I want you to feel comfortable and confident with your decision if you decide to move forward in working with me. 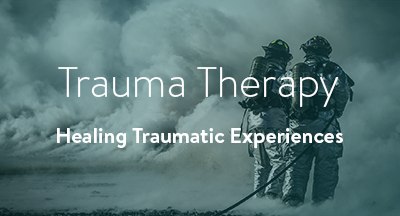 The mind can heal from trauma, much like the body recovers from physical injuries. It is a rewarding experience to see my clients gain freedom from the trauma of their past and be able to fully enjoy the present. 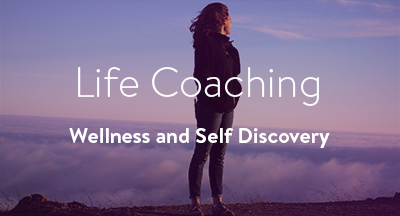 I can help you to heal and learn to let go of your past and show you ways to confront and control your inner-critic. From a place of worthiness, you can create a life full of meaning, purpose, and happiness. 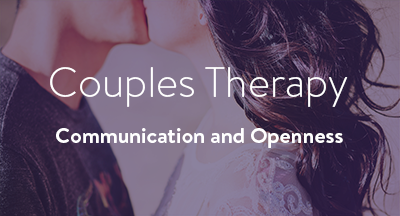 Learn to communicate to your partner in ways that build connection and intimacy. Be understood by your partner in ways where you feel deeply felt. I help couples create passionate, rewarding, and lasting relationships.